Alhamdulillaah, this Ramadan we were able to repeat our cooperative efforts from last year with other local organizations. Together we were able to feed hundreds of orphans in our second annual Ramadan event which included many events for the orphans as well as a lesson and reminder on the importance of the orphans to our Ummah. 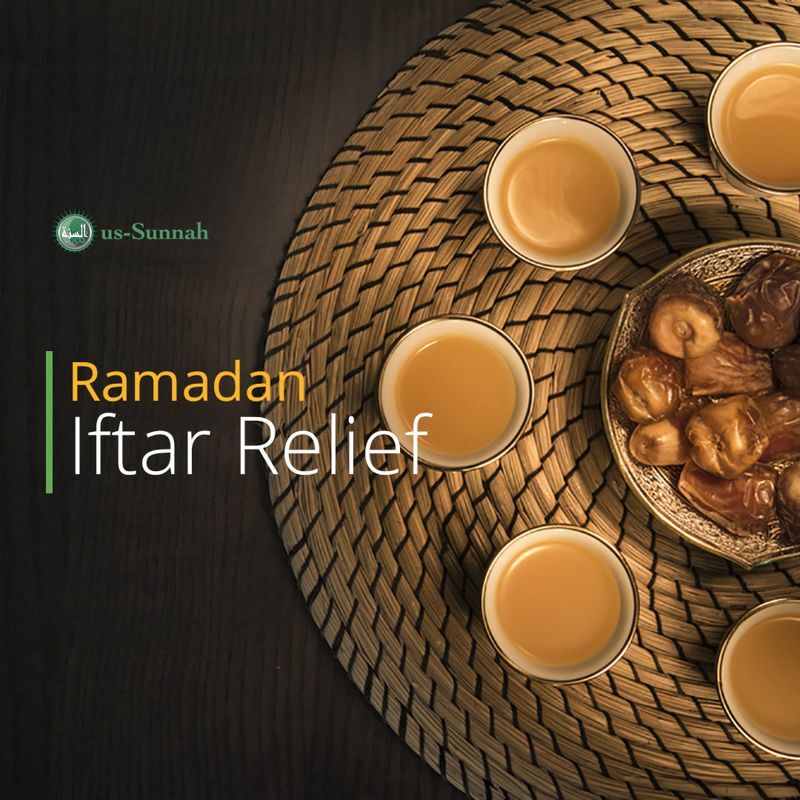 In addition to our special events we have seen our Waqf and Monthly Relief programs mature and show stability as well as growth as we combined our special Ramadan events with ongoing efforts in these programs. We’re now feeding 150 orphans and widows every month as party of our monthly relief program while we’re almost finished with the construction of 8 rental apartments under our waqf which will provide recurring monthly income for all operations as well as our charity programs. Moving forward we will aim to increase our monthly relief to 200 families by the end of the year, inshaa’ Allaah. Our long-term mission is to use the growth of the monthly relief program to build towards our charity centers which will replace this program by being a self-sustained source for the same monthly relief supplies to the families as well as a rounded approach to community betterment and poverty elimination. The best part is once built these centers will never require another donation as they will include their own recurring source of income; allowing us to focus on second, third, etc. districts and expanding our mission. Please follow us on social media and make a donation to join our donors list and receive further updates in the coming months. This entry was posted in News and tagged Orphan, Orphan relief, Ramadan, Ramadan relief, Relief.